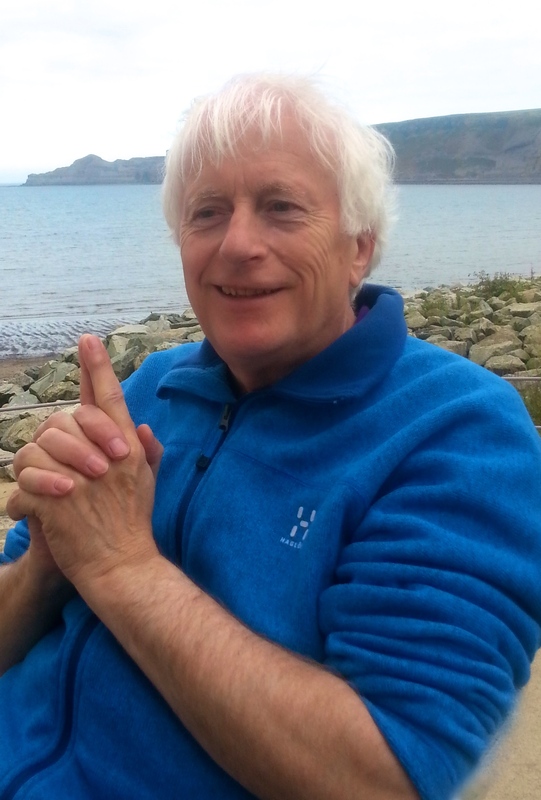 Yet another fascinating approach from Michael Conneely’s astrology course webinars to learning the astrological interpretation of the birth chart by globally reading the chart in both western and Vedic Astrology. In Emma’s chart we especially study how astrology reveals our ‘nature v nurture’ scripts, especially using chart aspect shapes. There is one more chart-focus webinar in this series and then we change to topic-focussed webinars in Vedic and psychodynamic western astrology for a while. This entry was posted in Astrology Reading and tagged ambivalence rectangle astrology chart shape, animated figure astrology chart shape, astrology course, astrology readings, chart aspect shapes, Chiron in 3rd House, Chiron in Aries, cradle astrology chart shape, detective astrology chart shape, Mars Pluto Opposition aspect, Mercury conjunct Ketu, Michael Conneely, Moon in Capricorn, nature v nurture astrology, Psychodynamic astrology, Purva Ashadha Nakshatra, Rohini nakshatra, Sade Sate, saturn transit through 12th House, starwheel webinars, Sun conjunct Ketu, Sun opposite Neptune, T Square, Uranus Pluto aspect, vedic astrology course, Venus conjunct Saturn. Bookmark the permalink.